Do sealcoating when you can expect 24-48 hours of clear, dry weather, with temperatures above 65°. Clean– Sweep away leaves and debris. Scrape dirt and roots out of cracks in the surface. Oil spots can eventually bleed through seal coat, so use soap and water and a stiff brush to clean them up. For tough spots, scrub with a specialty driveway detergent. After you spot clears, clean the entire surface using a garden hose or power washer. Let the surface completely dry. Fill Small Cracks – Squeeze a specialty crack filler into any cracks up to a ½ inch wide. Smooth it over with a putty knife and let it cure according to the label. Use a toothpick to see to if your crack sealant is fully cured. If it comes out black or wet, it’s not ready yet. Patch Holes & Repair – Fill large cracks and potholes with a ready to use patch product. Use a trowel to scoop the patch product and work it into the gap. Use a tamper to even out the patch with the surface of the driveway. Mix Sealant – Stir the sealant. Gel sealants need little to no stirring, non-gel sealants need a bit more mixing. A paint stirring attachment for your drill works great for this. Whatever product you chose it, let is sit upside down for at least 24 hours before you open it. As you go, mix the end of one pail with the beginning of the next batch to keep color consistent. Spread First Coat Of Sealant – Begin by pouring a line of sealant directly across the surface. For the first coat, zig-zag across the width of the driveway. Use a squeegee or brush to pull the sealer towards the edges, creating as thin a layer as possible. Overlap each pass to get an even coat. Let it dry according to the label. If you start early in the morning and have full sun on the driveway, you could be ready for second coat in same day. Spread Second Coat Of Sealant – Apply second coat working up and down the length of your driveway. Let It Dry – Line up empty sealant buckets at end of driveway to create a barricade so no on drives on it for 24-48 hours. To check to see if sealant is dry, run a white towel along the surface to see if it comes up clean. If it leaves a black spot, continue to let it dry. Use a toothpick to see if your crack sealant is fully cured. If it comes out black or wet, it is not ready yet. If you live in a mild climate, seal your driveway every 3 years. Every other year if you experience heavy rain, snow, or extreme heat. Never seal a new driveway. Asphalt needs to cure for 6 months to a year. Look for water asphalt products. Generally these won’t cause skin irritation and are a good choice for families with children or pets. 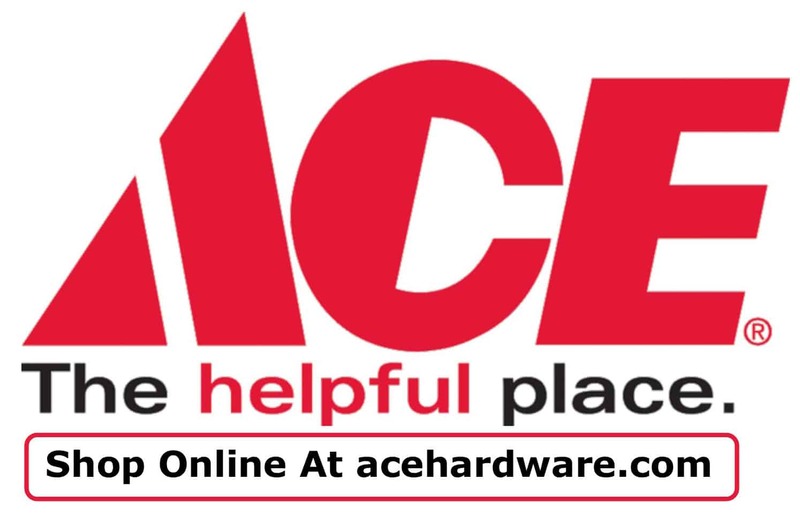 For more tips and advice, visit Ace Hardware.